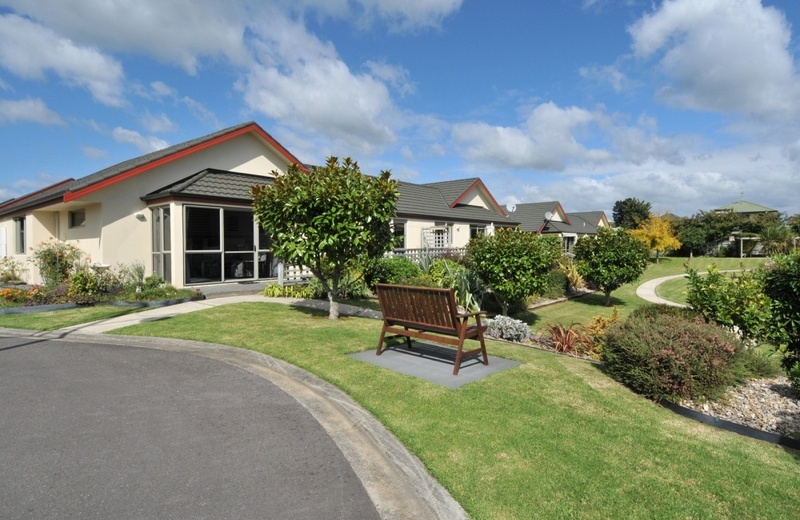 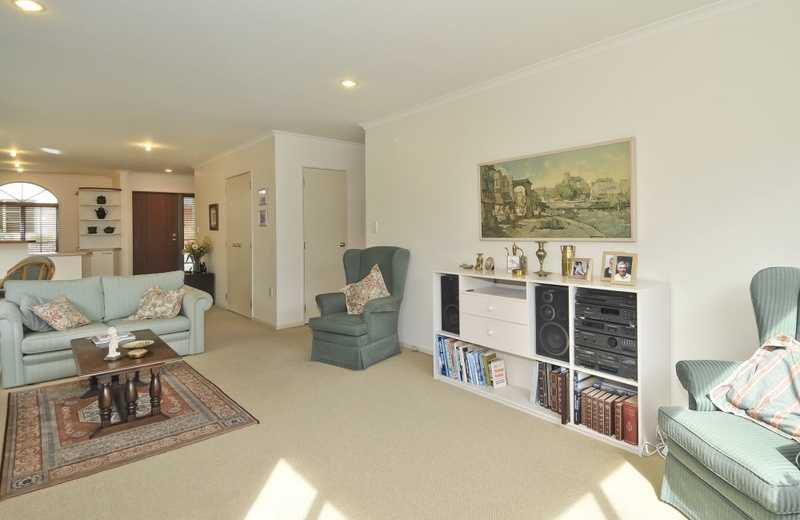 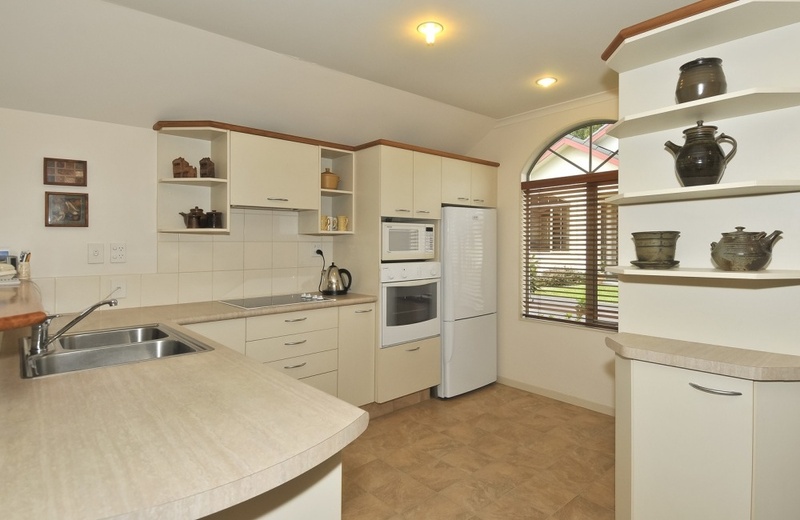 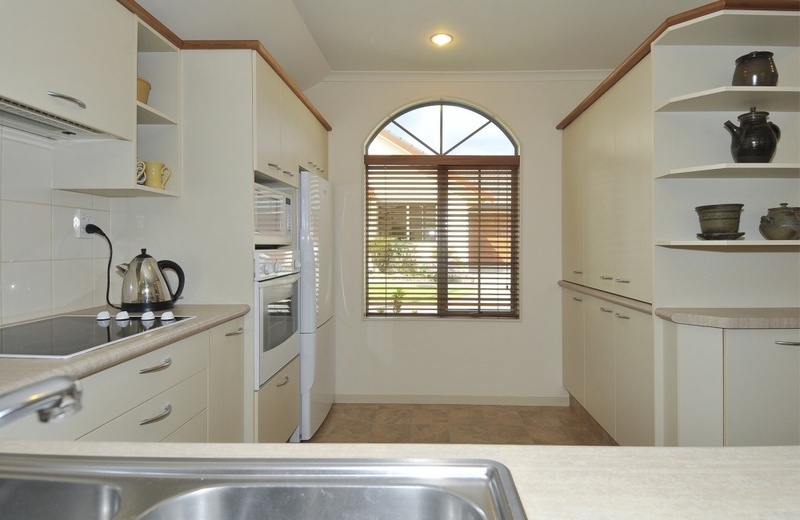 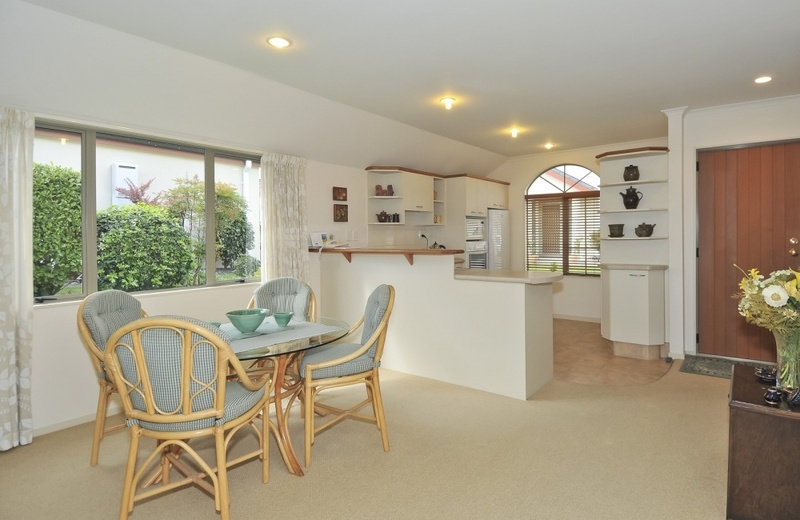 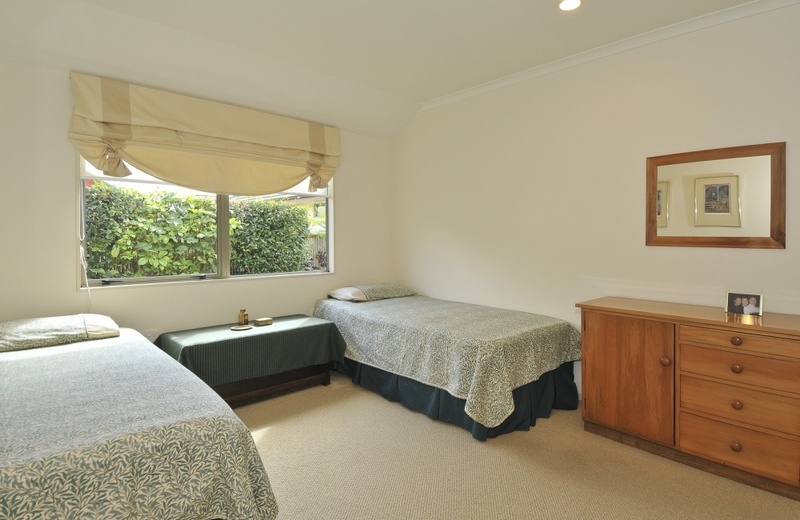 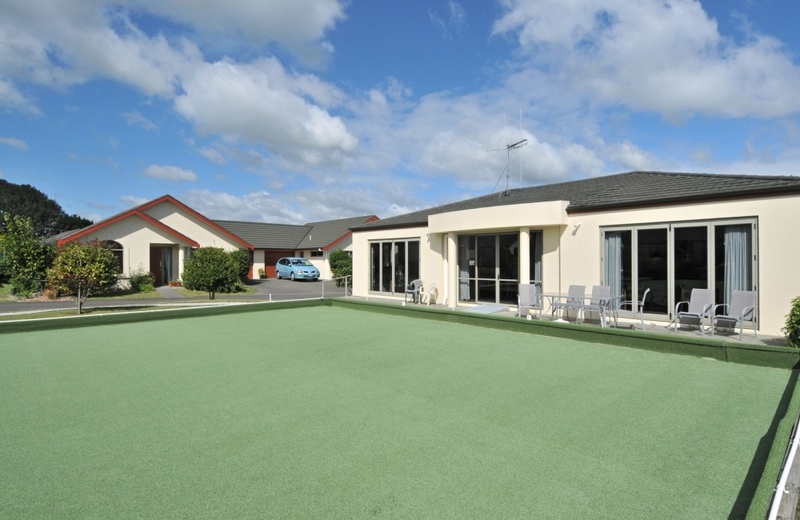 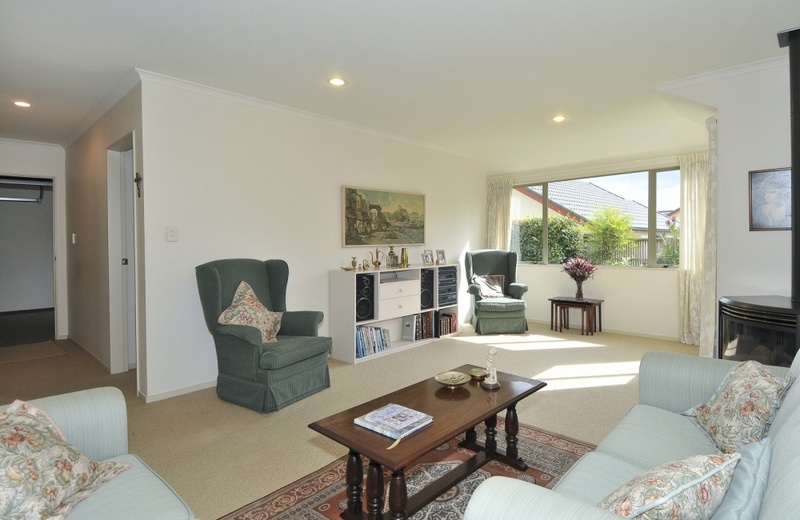 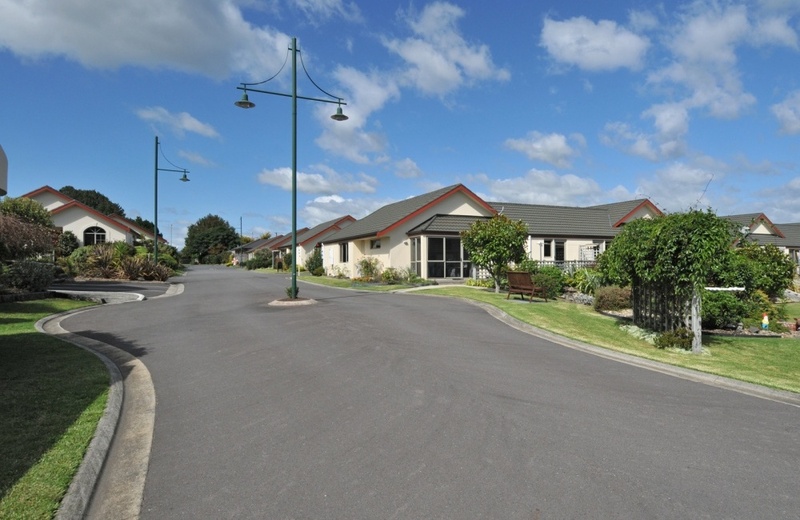 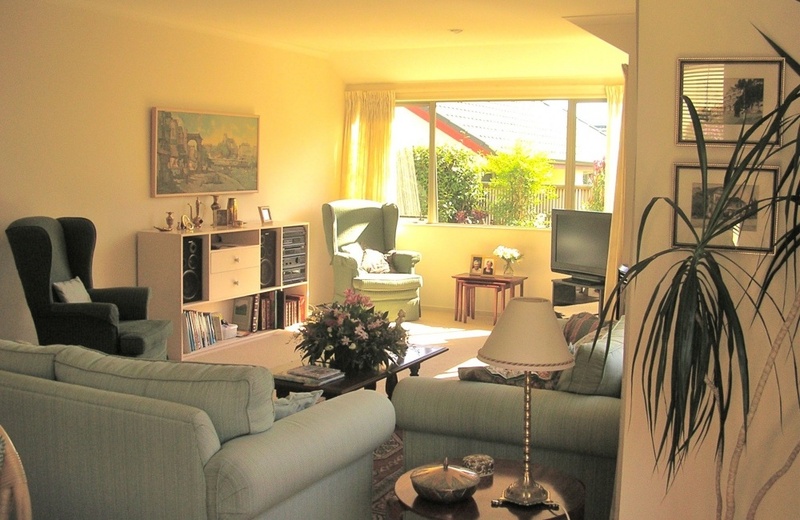 Orange Grove retirement complex is the ideal place to retire. 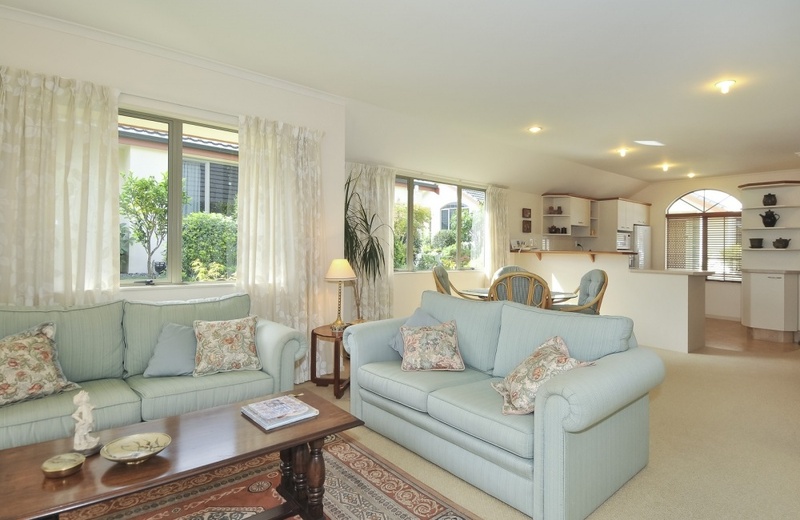 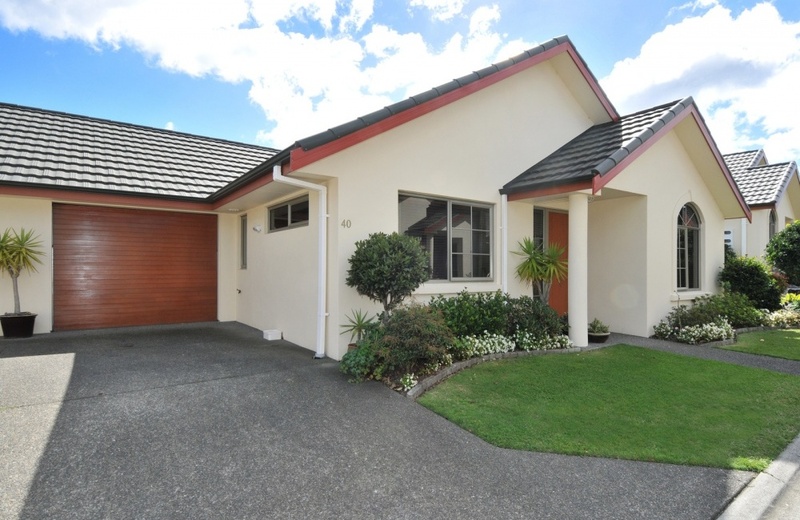 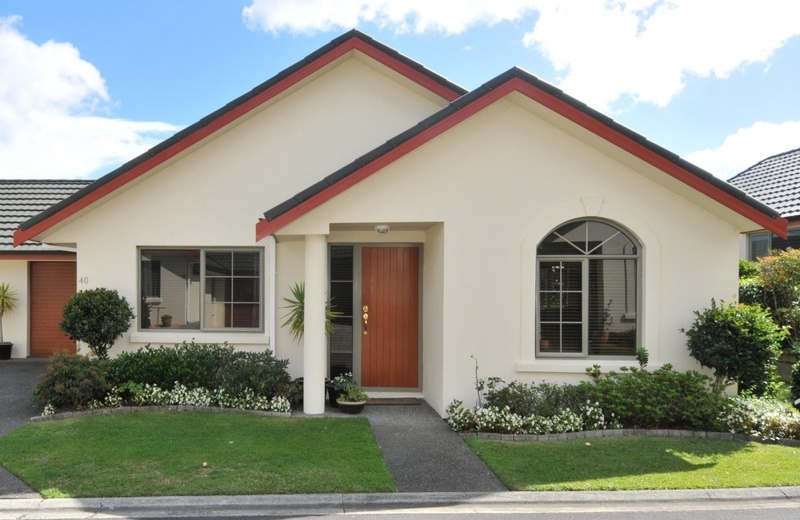 Villa 40 offers a wonderful retirement lifestyle in this 111m2 freehold home with modern open plan living capturing all day sun. 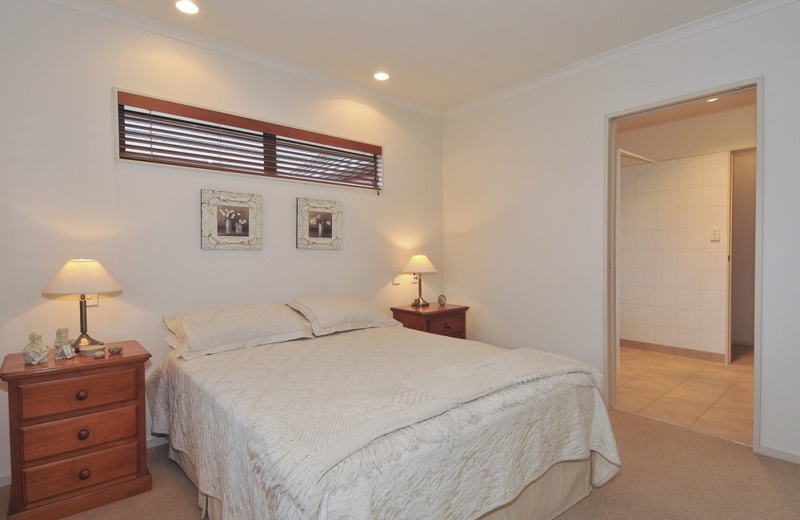 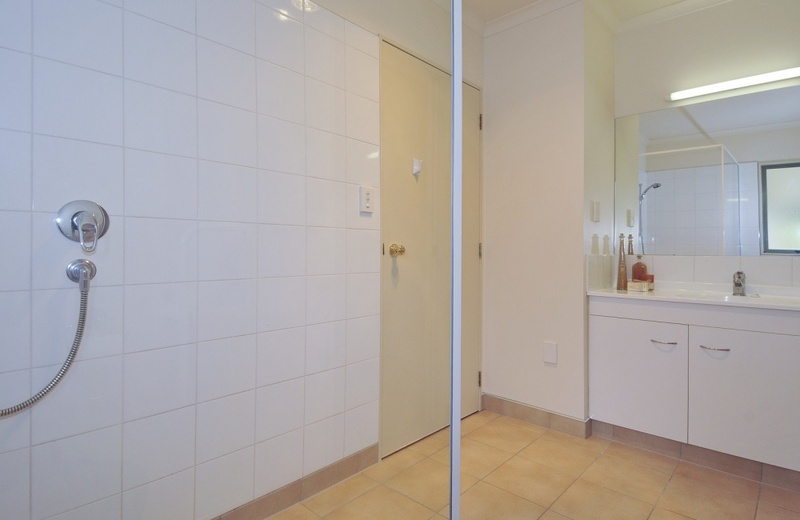 Elegantly presented with quality fittings and fixtures throughout including a walk-in tiled shower in the semi ensuite. 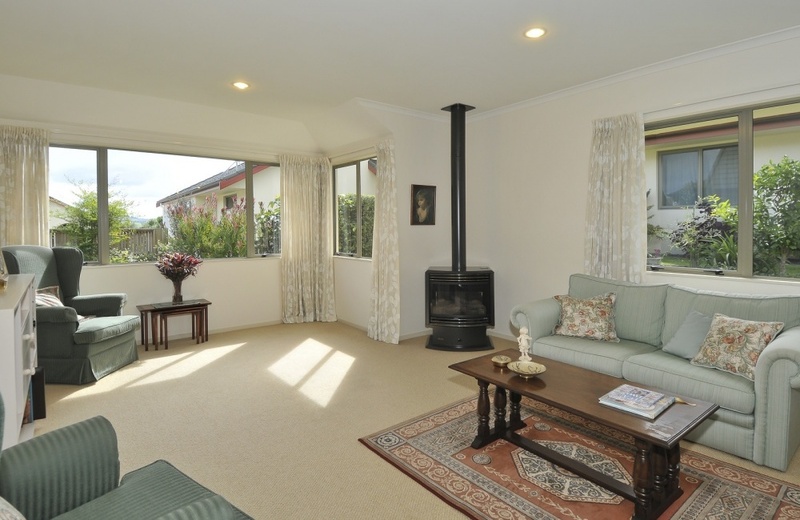 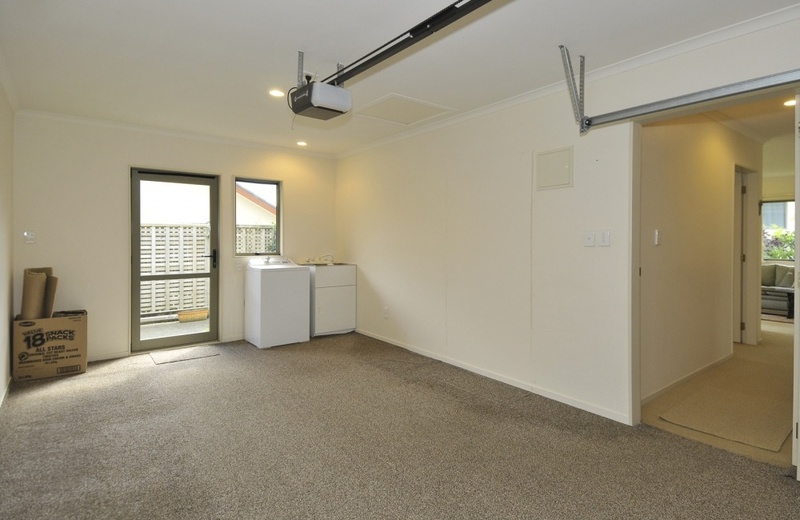 Add to the features a living flame gas fire, 2 spacious double bedrooms, plenty of storage and a carpeted internal access single garage. 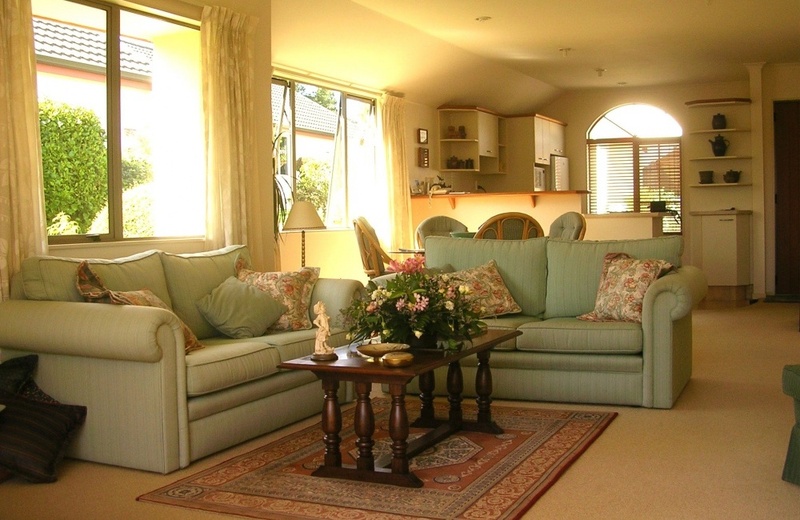 Exercise "green fingers" in your own freehold garden while leaving the "donkey work" to the groundsman. 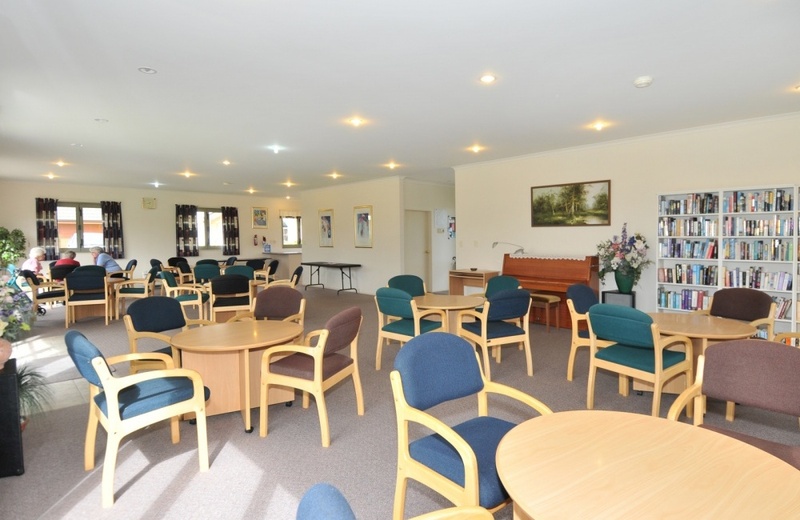 Community friendship is available in the clubrooms while privacy and quiet times can be enjoyed in your own villa.